Fall is officially here and Fairhaven Farm is a great place to enjoy it. We are is full Fall gear with horse-drawn wagon rides starting this weekend (12-4 Sat. and Sun.). The pumpkins look great this year and the u-pick field is full of wonderful choices. 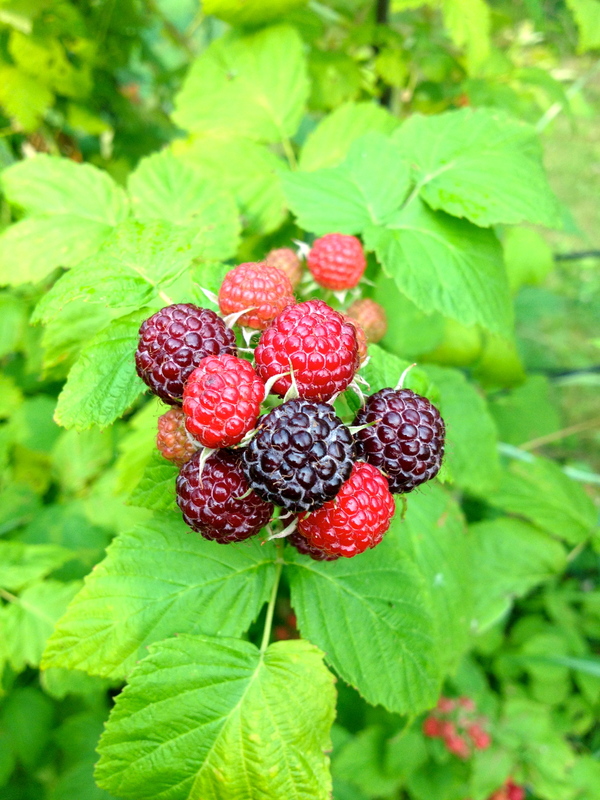 You may pick your own Raspberries and Grapes. The Maze is Winnie-the-Pooh. Lots to enjoy at the Farm.